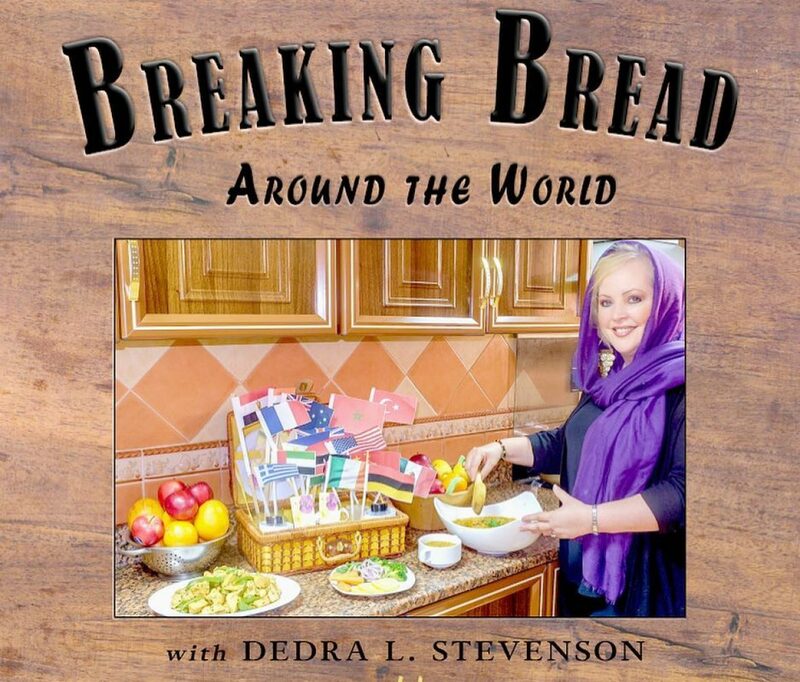 Breaking Bread Around the World new show! http://www.youtube.com/watch watch episode 1 of our new show, Breaking Bread Around the World! Greek Cuisine is our first stop! The Indie Showcase presents, Dedra L. Stevenson – Welcome to my Worlds. Breaking Bread Around the World in the UAE News! https://gulfnews.com/xpress/life-style/ramadan-cuisines-from-around-the-world-1.2229439 Check out the great news article on my new book, Breaking Bread Around the World, in the Gulf News, one of UAE's leading newspapers! My culinary journey around the world is getting a lot of attention, and I couldn't be happier. 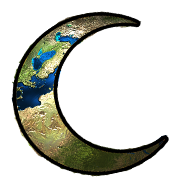 🙂 Lately, I have prepared foods from a number of new countries, including:… Continue reading Breaking Bread Around the World in the UAE News!